Hello Dreamer!! : Day 1: Sagada, Finally! On February 24, I went to school for my Thurs class, and submitted my paper. I paid more than 200php for my taxi fare from my work to UP, pssssh. But that's another story. Haha. We were supposed to leave at 10pm but I needed to finish my tasks at work before I go on leave so I went back at the office. We left at around 11pm already. 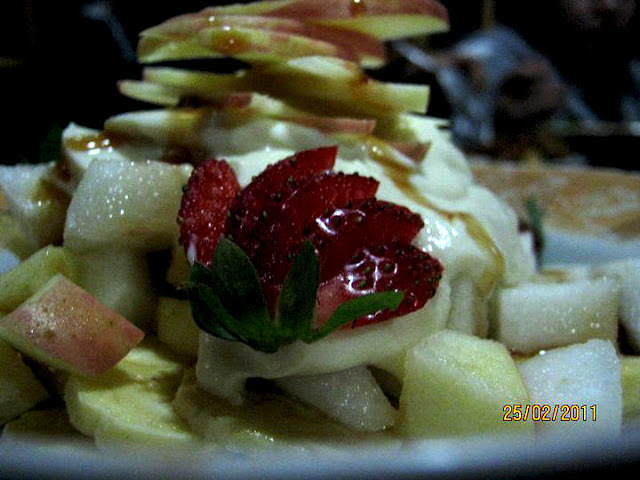 We were six - Apple, Silina, Lelai, Jen (Lelai's friend) and Jun (Apple's friend). We rented a van from Manila to Sagada. If you are going to ask me how much I spent on this trip just for the transportation alone, well, it took almost half of my budget. 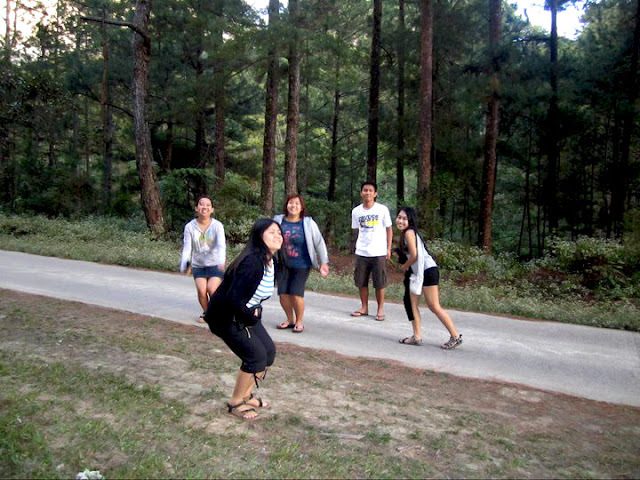 =( I'll divulge our Sagada itinerary and expenses on my next posts. We went through the Banaue route and it took us more than 13 hours on the road. 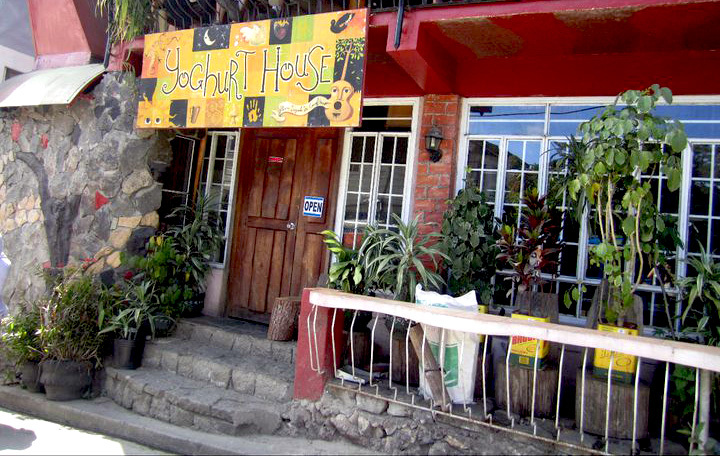 We took our lunch in Bontoc, and ended up lost. 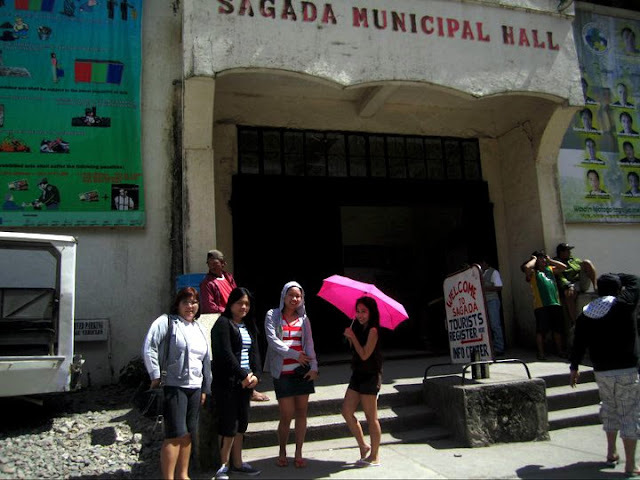 We were able to reach Sagada at around 2pm. Did I mention that we have no confirmed reservation for our accommodation? IKR. Tsk tsk. We were supposed to stay in the Residential Lodge but we weren't able to confirm it because we were still not sure up to the last minute. Lelai also suggested staying in Kanip-Aw. 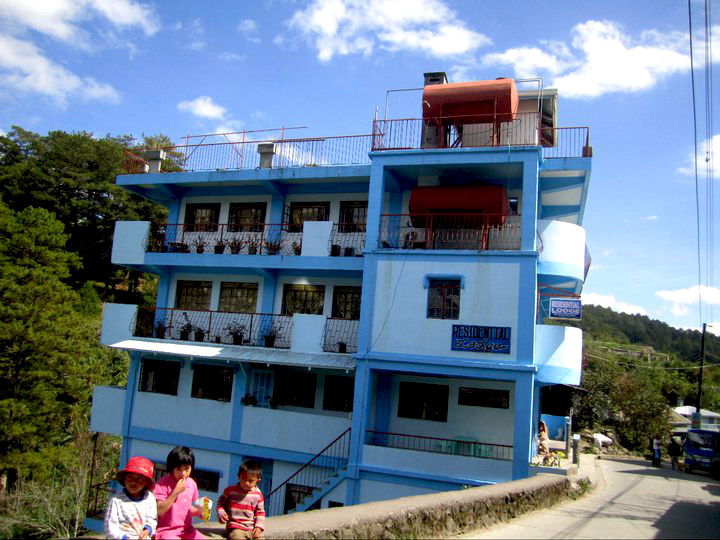 So on our way to Sagada, we pulled our strings and contacted them. Residential Lodge forfeited our reservation due to non-confirmation, Kanip-Aw and George's Guest House were fully booked. The good thing though is Kuya Oscar, the owner of Kanip-Aw and our tour guide, gave us homestay as an option. The house is just beside his lodge, and is super bare. But it has four rooms, one private bath with heater, a simple dining table, and a fireplace, all for the same rate of 250php/head. We were eight by the way - the six of us, plus Kuya Lando (the driver) plus Kuya Egay (the owner of the van we rented). I shared the room with Apple and Silina, Lelai shared the room with Jen, Jun had the room by himself and Kuya Lando and Kuya Egay shared the other room. The heater is a super plus point. 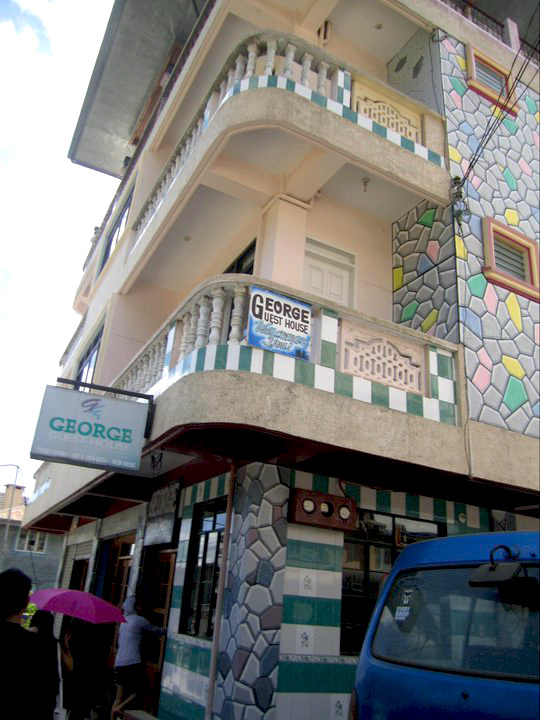 If you're going to Sagada, ensure that the place you are going to stay has a heater. Sagada is freaking cold! We went to the municipal hall first to register. We paid 20php/head for the environmental fee. 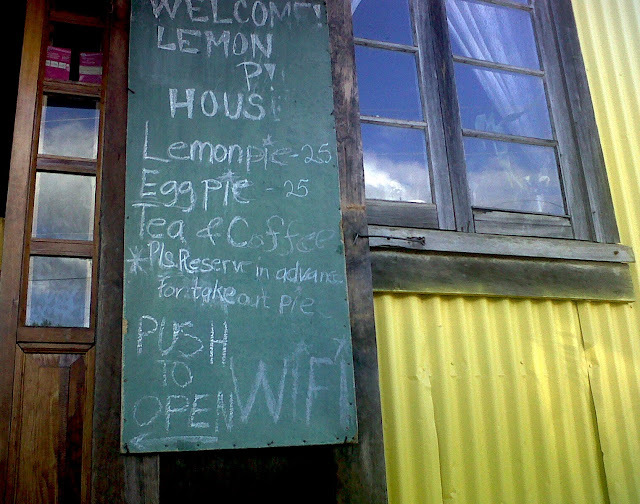 Lemon Pie House - Wifi, baby! 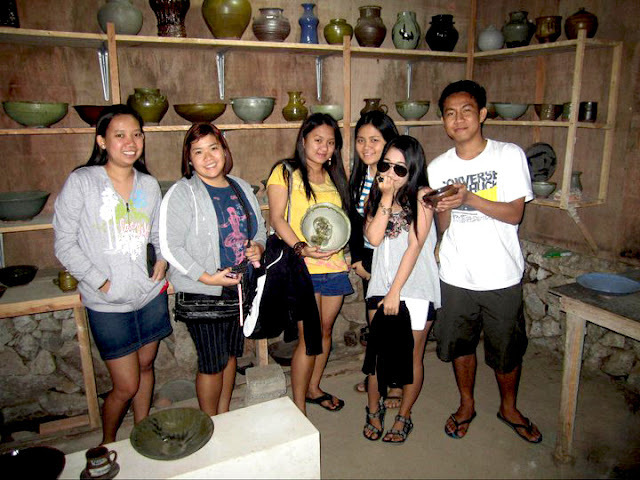 We then went to Sagada Pottery. For 100php/group, Ate showed us how this pottery thing works. I realized that every piece is a labor of love. Imagine creating this nice piece with your bare hands, heating it for hours, and many more months to spend in polishing it. Amazing, right? After the mess, tuma-TH mag-jump shot! 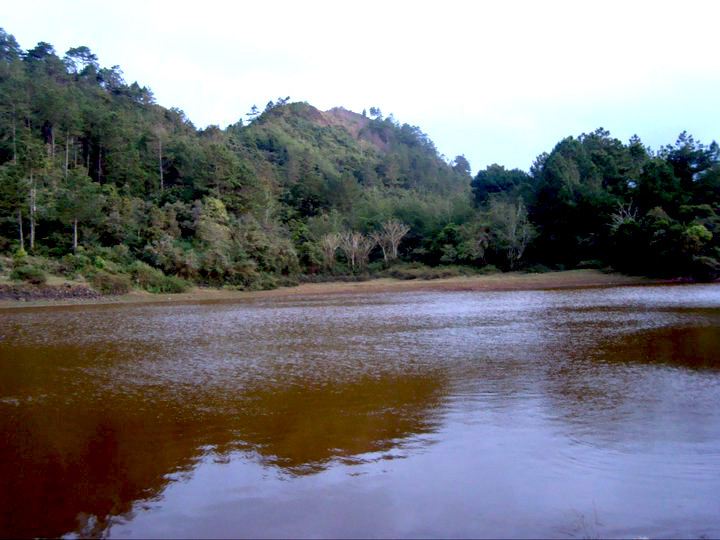 The Lake Danum, on the other hand, is hardly impressive at this time of the year. =( I initially thought that we went at the wrong lake. See it for yourself. Lake Danum: At its sulfur finest! But I super love the food. Super sarap. 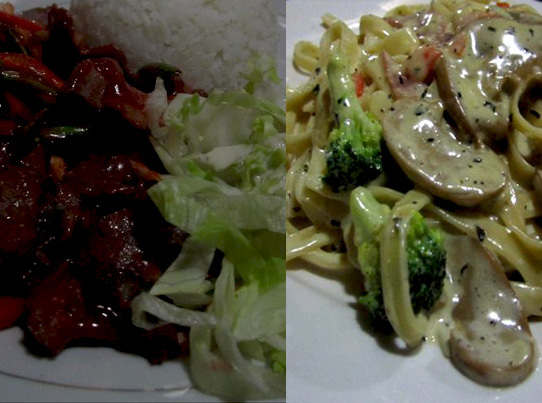 I shared the carbonara and beef something with Silina. Wow! Namiss ko tuloy ang sagada. 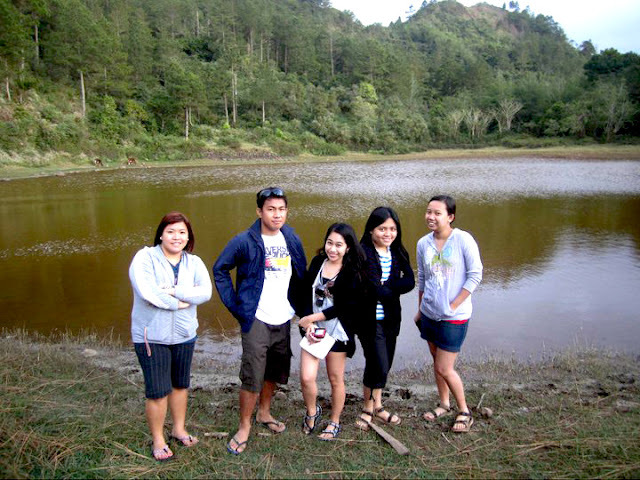 One of my officemates went to Sagada with her high school buddies just two weeks ago. ;) Super lamig nga raw. Kung pwede lang ilang beses maligo sa isang araw para lang magka-heater. The adventure looks fun! Can't wait for your post about Day 2. While the local tour guide was showing us around. Tinanong namin siya kung "MERON BA TAYO JAN?" and it surprisingly - meron nga siya. if you know what i mean. Grin. 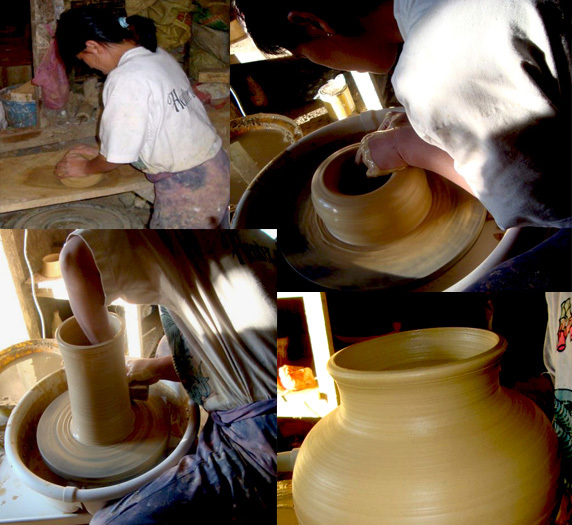 @ Empi Fun naman sa Sagada noh? =p Balik ka ulit. HAHA. @ Rose Nako. Super lamig. =| Buti may heater kami. @ Rah Hahaha. Nako. Ndi ko alam yan. Pero pag-uwi ko, tinanung nung friend ko, saka ko lang nalaman. HAHAH. Gusto ko din makaratig dito:). Isasama ko na sa aking list, thanks sis! Beautiful place. The photos are spectacular. Hope to visit that place one day too.